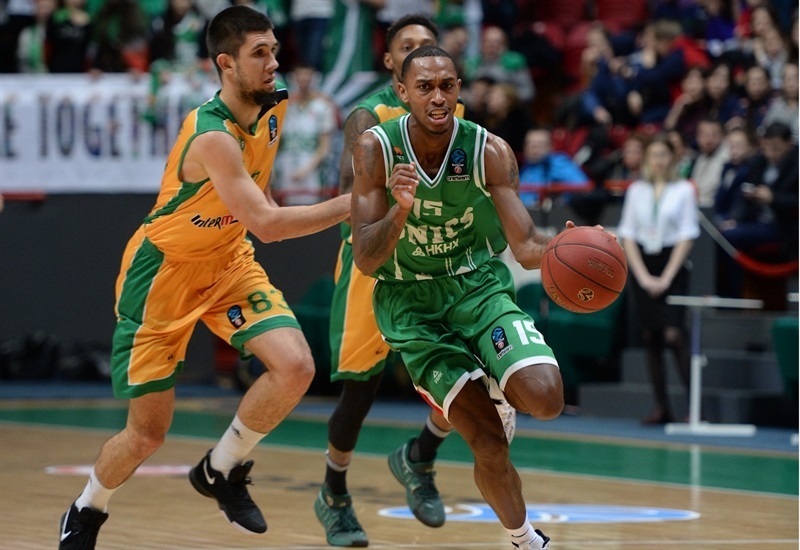 After having its spot in the quarterfinals booked on Tuesday without taking the court, UNICS Kazan celebrated on Wednesday with an 88-78 victory over Limoges CSP. 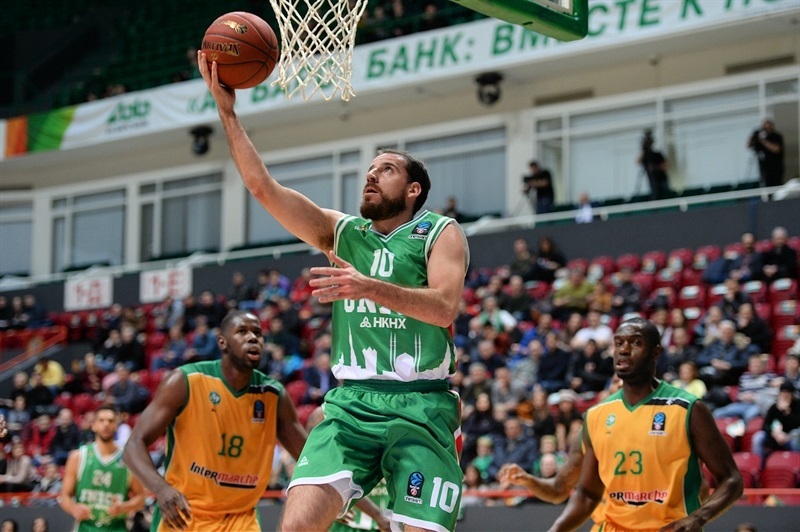 UNICS finished the Top 16 with a 4-2 record and second place in H and will face FC Bayern Munich in the quarterfinals. 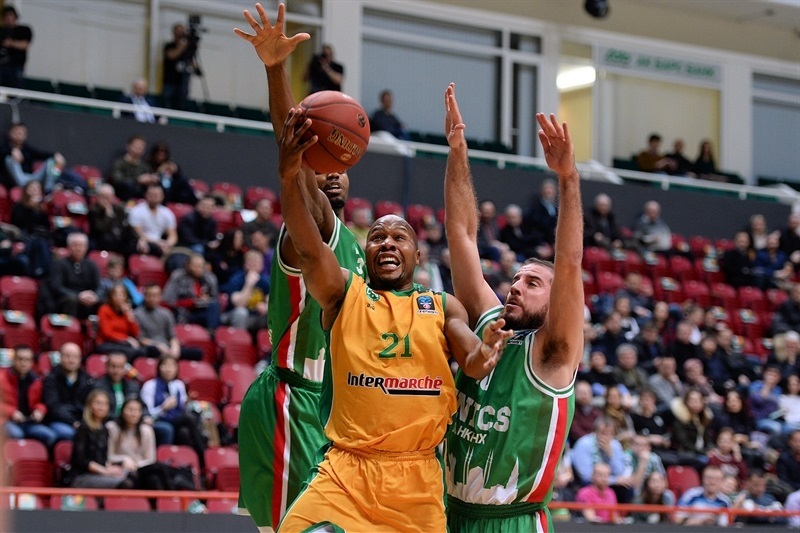 Danny Gibson led a 0-14 second-quarter Limoges run and the visitors remained ahead at halftime and for most of the third quarter, but UNICS started the fourth with a 12-2 charge and never looked back. Jamar Smith was perfect on 4 three-point tries for 16 points and Anton Ponkrashov made 4 of 5 from behind the arc for 12 points as UNICS made 56% of its threes in coming from behind to beat Limoges. Quino Colom added 13 points, Danilo Andusic had 12 and Stephane Lasme posted 8 points and 10 rebounds. Gibson paced Limoges with 14 points, Mam Jaiteh and Josh Carter scored 12 apiece and Brian Conklin 10. Limoges finished last in Group H at 1-5. Carter drilled a three-pointer and connected on 3 free throws to give the visitors a 2-6 start, but a Melvin Ejim triple put UNICS ahead for the first time. Jaiteh tied it at 12-12 midway through the quarter and Conklin free throws nosed the visitors in front. However Andusic scored on the break and hit the first of back-to-back threes with Ponkrashov making the second as UNICS took charge. Conklin drew Limoges within 21-18 after 10 minutes. 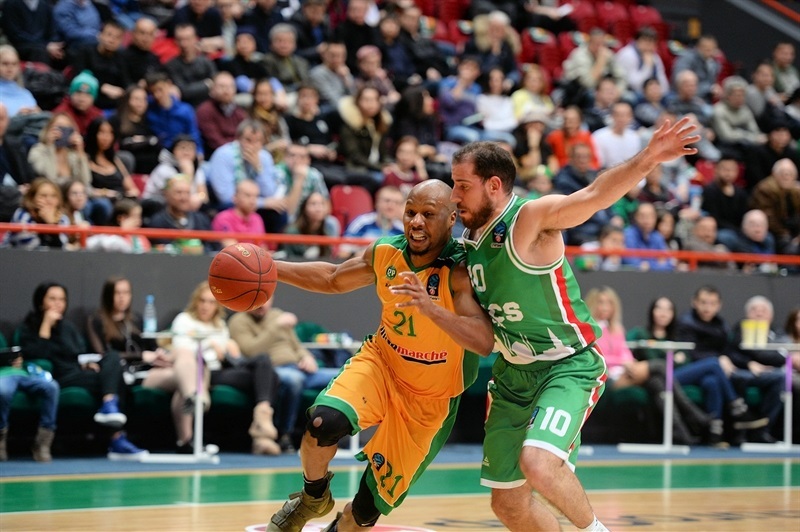 Ponkrashov and Smith sank back-to-back triples to start the second quarter and Smith added a jumper to cap a 16-2 run and give UNICS its first double-digit lead, 29-18. Limoges called timeout and steadied the ship through Jean-Frederic Morency and Conklin. Then Gibson took over with 3 three-pointers and 12 points in a 0-14 Limoges run that gave the visitors a 31-36 advantage. Vladislav Trushkin tied it with a triple, but Carter answered in kind. After Lasme tied it, Dru Joyce beat the halftime buzzer with a long three to give Limoges a 43-46 halftime lead. Smith tied the score once more with a triple to start the second half, but Limoges quickly regained the lead through William Howard and Jaiteh’s play inside kept the visitors narrowly in front. Evgeny Kolesnikov tied it at 54-54 from the free throw line, but Carter and Conklin put Limoges back ahead. Ejim’s second three of the night evened the game at 65-65 through three quarters. 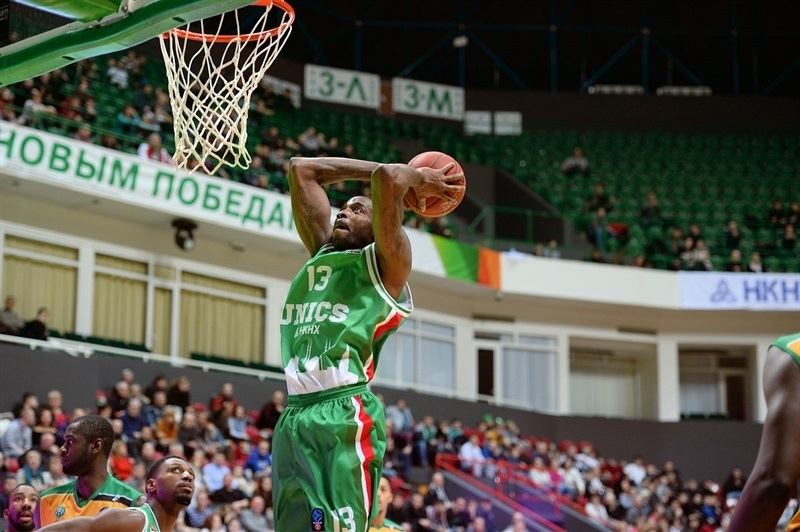 Colom gave UNICS the lead with a three to open the fourth quarter and Smith knocked down a triple to make it 71-67. Lasme added a jumper, Andusic sank free throws and Ejim hit a mid-range jumper to cap a 12-2 start to the quarter. Jaiteh scored inside to revive Limoges, but to no avail. 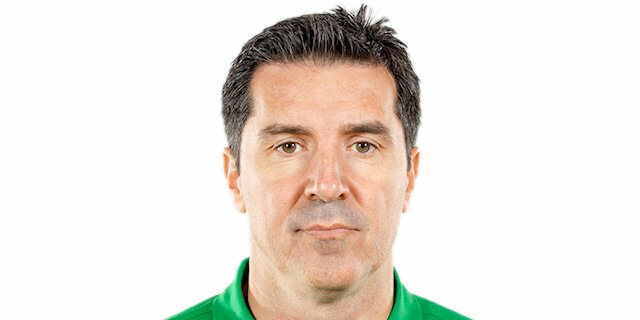 Limoges struggled to score for the bulk of the fourth quarter and a Ponkrashov three with two minutes remaining made it 82-71 as UNICS cruised to victory. "I think we had a good second half, defensively and offensively. Unfortunately in the first half we were not so effective on defense and played without energy. This is a problem. We corrected it in the second half. We had a good second half today; that is why we shot so well on threes. We have to keep the good moments and proceed to the playoffs." "It was a weird game. It was the first time all season in the EuroCup where neither team plays for something, really, and I think both teams played free in the head. 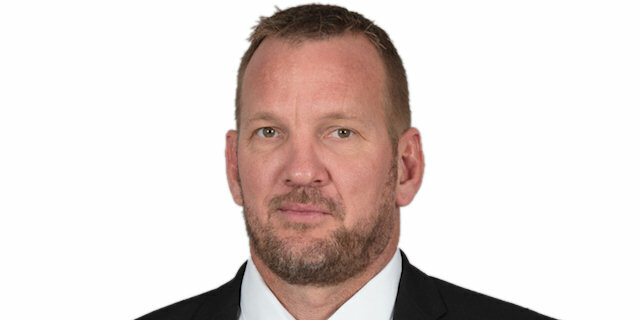 That’s why Kazan, normally a team that doesn’t really shoot a lot of threes shot the ball really well tonight because they were free and played with a lot of confidence."